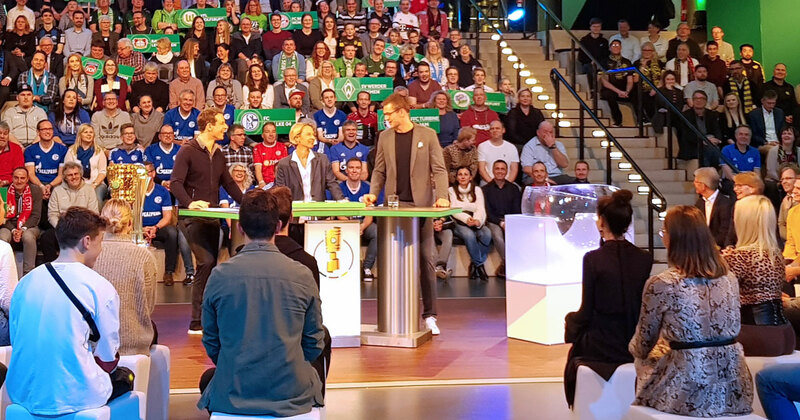 The DFB-Pokal (German Cup) quarterfinal draw ceremony for the men’s and women’s competition took place at Deutsches Fußballmuseum (German Football Museum) in Dortmund yesterday evening. The draw was carried out by German handball star Fabian Böhm, while Germany Women’s national team head coach Martina Voss-Tecklenburg observed the proceedings. FC Bayern Munich had luck of the draw as the Bundesliga giants as will play host to Bundesliga 2 side 1. FC Heidenheim at the Allianz Arena. 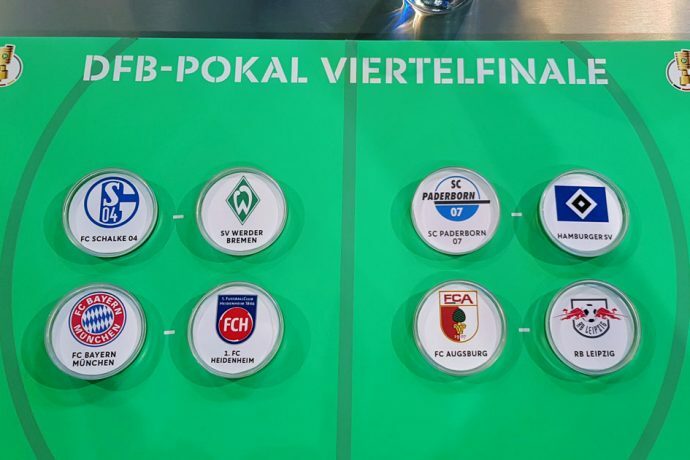 FC Schalke 04 will face in form Werder Bremen, while FC Augsburg and RB Leipzig clash in another quarterfinal match. Bundesliga 2 sides SC Paderborn 07 and Hamburger SV complete the quarterfinal line-up with a match at the Benteler-Arena in Paderborn. The men’s quaterfinal matches have been scheduled for April 1 and 2, 2019. Defending champions VfL Wolfsburg will take on 1. FFC Turbine Potsdam in a clash of two heavyweights of Women’s football, while 1. FFC Frankfurt welcome FC Bayern Munich to their home ground in the Women’s quarterfinal. TSG 1899 Hoffenheim will travel to Bayer 04 Leverkusen and Borussia Mönchengladbach face SC Freiburg in another encounter between two Women’s Bundesliga (Allianz Frauen-Bundesliga) teams. The women’s quaterfinal matches have been scheduled for March 13, 2019. 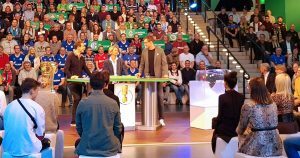 German national tv channel ARD broadcasted the DFB-Pokal quarterfinal draw live with Alexander Bommes hosting the “Sportschau” tv show.